Answer: Know that blood is thicker than water. 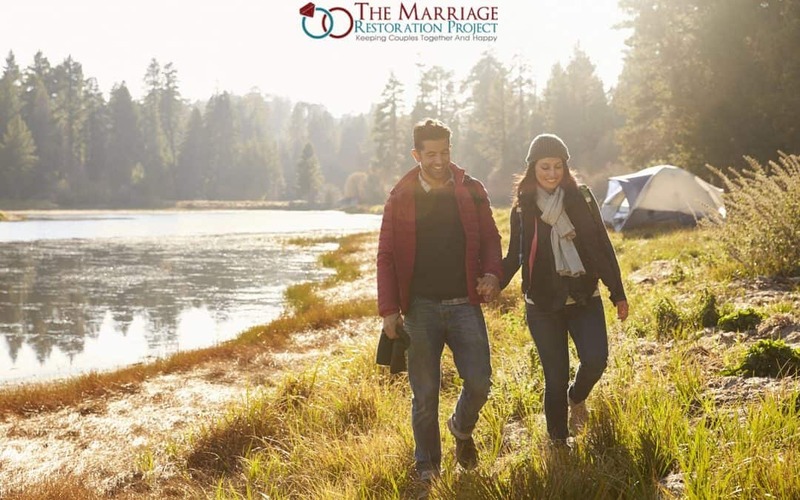 Even if you think your husband will agree with your criticisms about his parents, he is still likely to feel hurt and may take it as a personal attack if you say something negative about them. Try sharing your feelings in a safer way by taking ownership and using “I” statements that focus on how you feel as opposed to how bad they are. For example, “ When your mother asks me personal questions, I feel violated,” as opposed to, “Your parents are so nosy and disgusting.” If you don’t attack, he’ll have less need to defend. 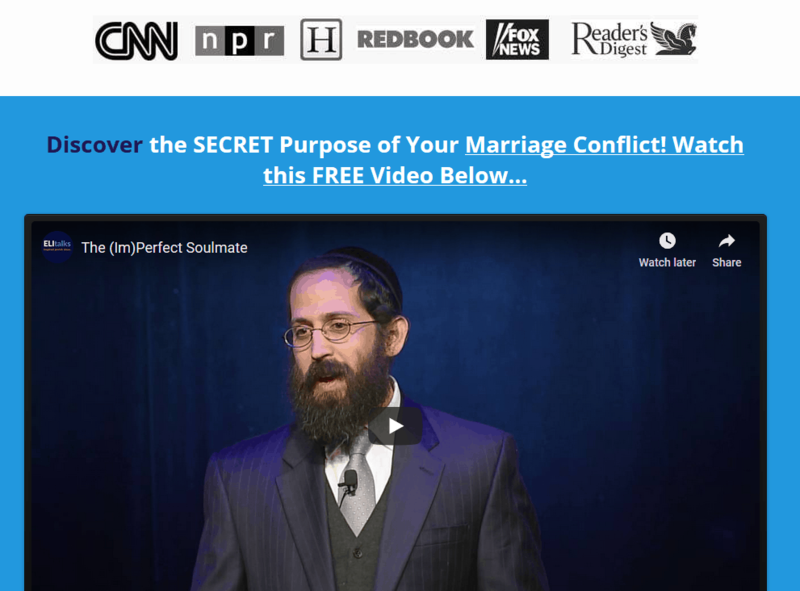 The process of setting boundaries with the inlaws needs to be done carefully and most likely with the help of a professional. 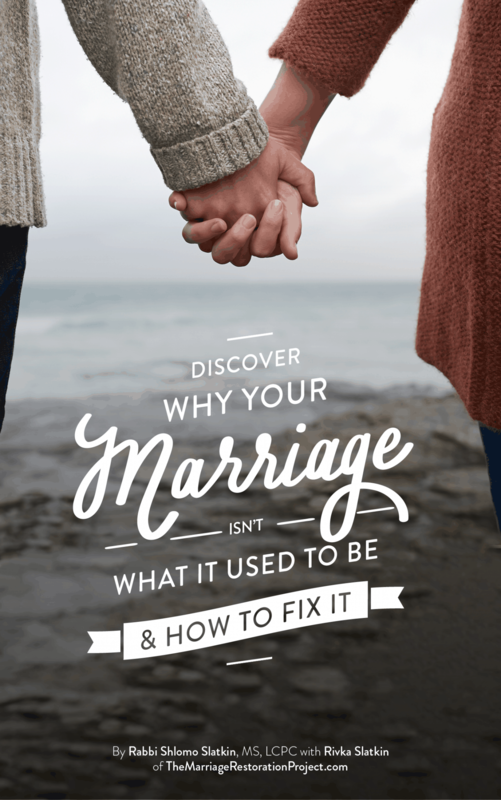 Inlaw situations and problems can really impact a marriage badly. 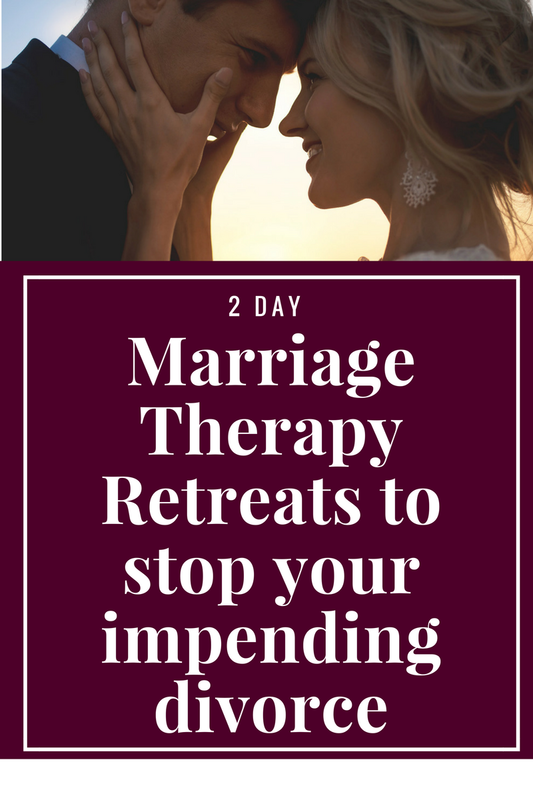 Contact us about our 2 Day Marriage Restoration Retreat to talk with us about how to use Imago Therapy to prevent in-laws and other extended family from interfering in your relationship and go forward together into the future as a couple that can withstand all challenges that life throws at you. Your family needs you to take action! Talk with us today.